We have a day-time housegroup which is open to all. 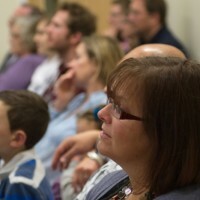 We meet together to study a book of the Bible and enjoy a time of refreshments afterwards. All meetings take place in the church building on alternate Mondays from 2pm. Transport can be provided. Once a month on Tuesday evenings throughout the year we meet together in our church building to pray at 7.45pm as the whole church family. On the other Tuesdays and at other formal an informal times we meet in “Community Groups.” These are small groups where we can study and talk about the Bible and share our lives and pray together. 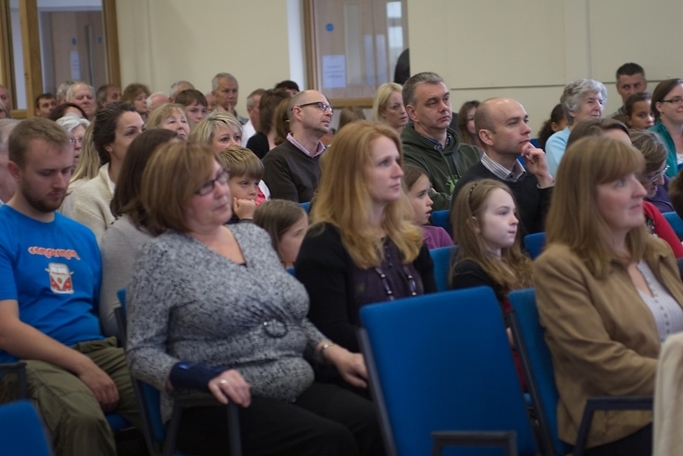 These are not just another meeting but a vital part of being a church. These groups were re-launched in September 2012. This is explained here. Please let us know if you would like to join a Community Group. Anyone is welcome. 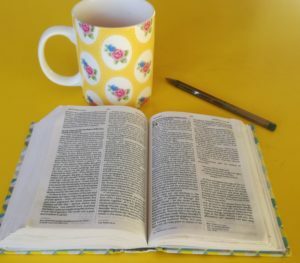 A Bible study group for women of all ages which meets on Wednesday mornings during term time to learn together and pray for one another. Call in at any time during coffee and stay for the study if you would like to. There is a crèche provided during the study. 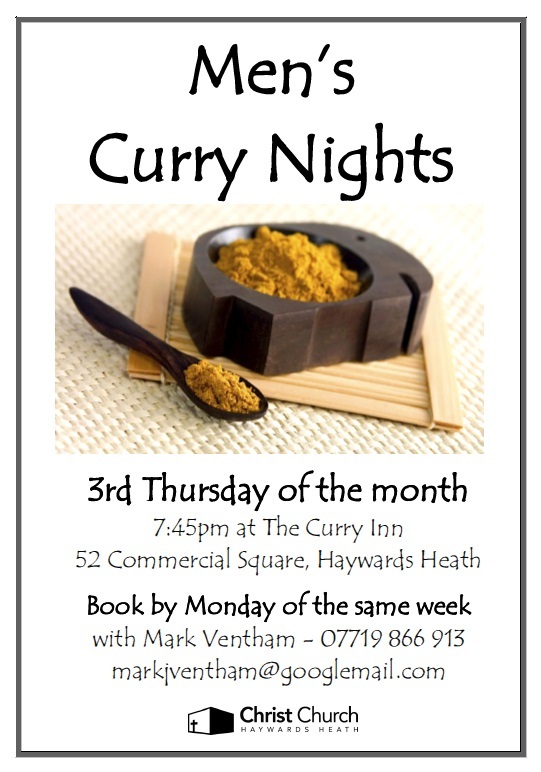 On the third Thursday evening of most months we have a Men’s Curry Night at a local curry house. Come and join us – book your place with Mark by the Monday of the same week by calling 07719 866 913. See the events page for details of other events on Saturdays such as Family Fun Days and Saltworkz Friends events for our senior friends. We want to equip ourselves to understand God’s word better to enable us to teach others. So we run regular sessions for training young men and women in Biblical truth, theology and preaching.